Doctor Who stars have laughed off suggestions that the programme has become too politically correct. 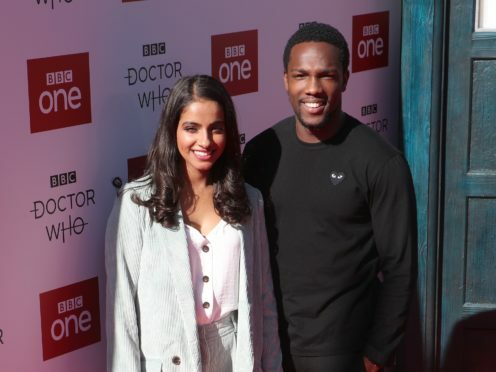 Mandip Gill and Tosin Cole, who play Yaz and Ryan in the show, have rejected the idea that Doctor Who has become overly politicised and believe it is an “entertaining reminder” of important issues. 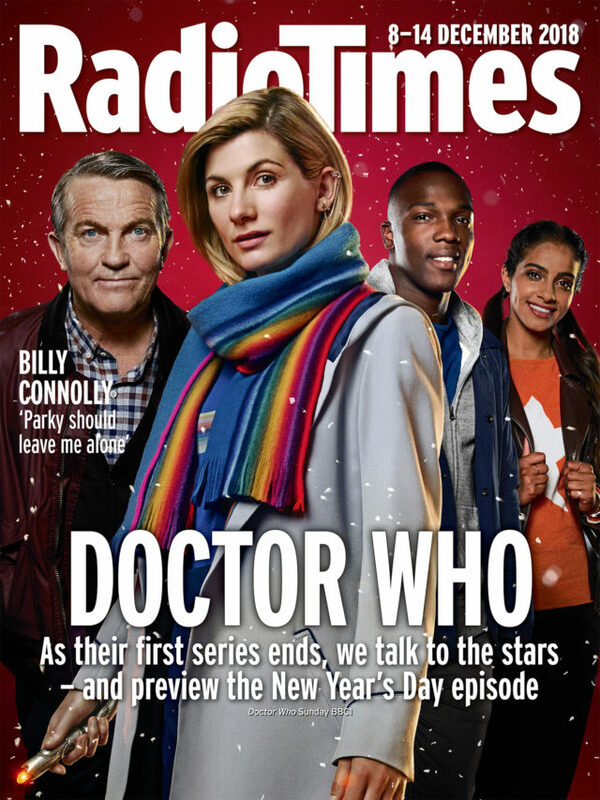 Speaking in Radio Times magazine, the pair said that the show can provoke “extreme opinions” in some viewers who comment online. Gill, on being too politically correct, said: “It makes me laugh, because having the words ‘too’ and ‘correct’ in the same sentence is really bizarre to me. How can you be too correct about something? Cole said that episodes covering the Civil Rights movement and the 1947 partition of India were useful but friendly prompts to viewers to think about broader issues. The show is set for a New Year’s Day special instead of a Christmas special, with an episode to air on January 1. The full interview is available in Radio Times magazine out today.